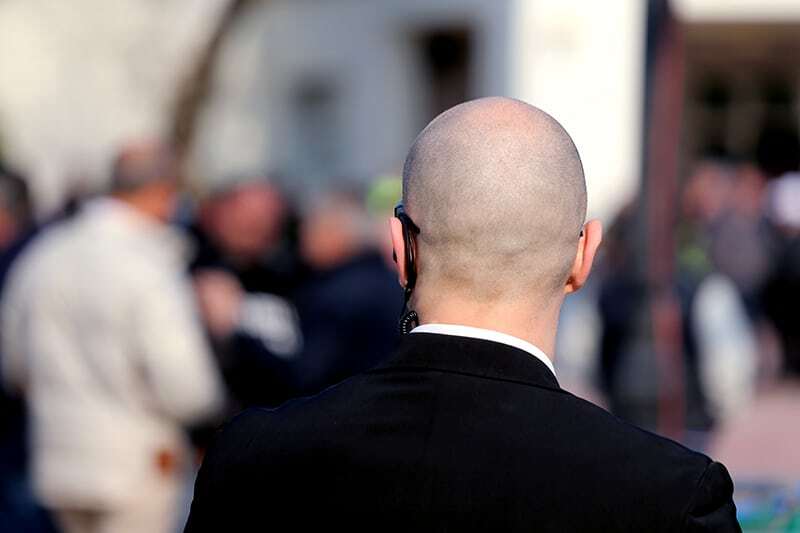 Security guards hired to protect Ten Network’s reporters and cameramen covering crime scenes have repeatedly asked New South Wales law enforcement for permission to wear body armour. Their argument is that journalism is “getting more dangerous every day” due to the increased risks posed by terrorism. 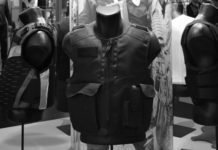 Security company, TCB Security Professionals already had its application to buy ballistics vest, which are currently prohibited because they are listed on the Firearms Registry, denied by the NSW Police Force last May. They went ahead and appealed that decision. Their appeal was heard yesterday at the NSW Civil & Administrative Tribunal, and that too was rejected. “The Parramatta situation raised concerns since it seemed clear that crime scenes were becoming more dangerous. There is even more risk in the current environment of getting shot while protecting the press,” Mr. Walters went on to say. A senior manager with the NSW police Firearms Registry opposed the permit, arguing that it was the responsibility of the police to protect people at crime scenes from being shot or stabbed. The NSW Police Commissioner has only ever granted six permits allowing security firms to obtain ballistic vests: five went to “cash-in-transit” firms, which transport cash and valuables that can be at particular risk of an armed robbery. The other permit went to the company that is responsible for securing the Silverwater Correctional Complex.